SeaMonkey 2.5 Beta 1 0 out of 5 based on 0 ratings. - The Windows 7 jump list shows more entries now (for MailNews, address book and Composer). 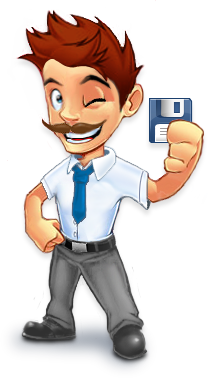 - Download chooser dialogs show the file size now. - Thread pane icons show the state of mail (replied, forwarded) now. - View/Zoom allows to choose from more levels now, which can also be configured by a hidden preference (toolkit.zoomManager.zoomValues, which needs to be reset manually once in order to actually have more zoom levels). - The Download Manager opens when a download starts on Mac now, too. - Click-and-hold (ui.click_hold_context_menus) has been turned off by default on Mac.